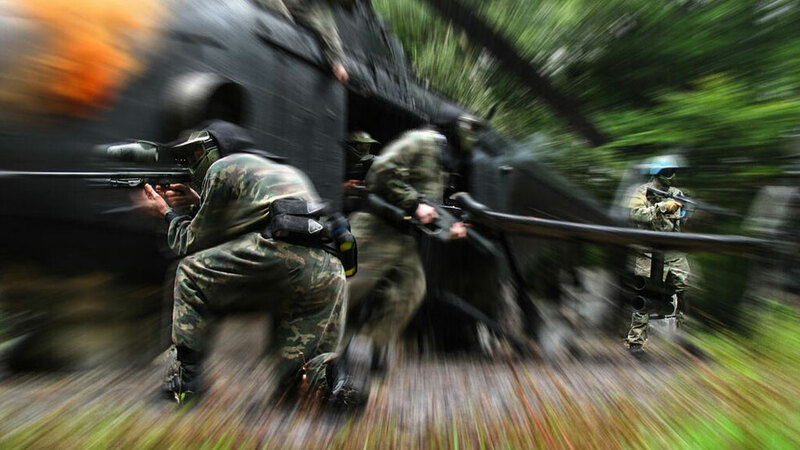 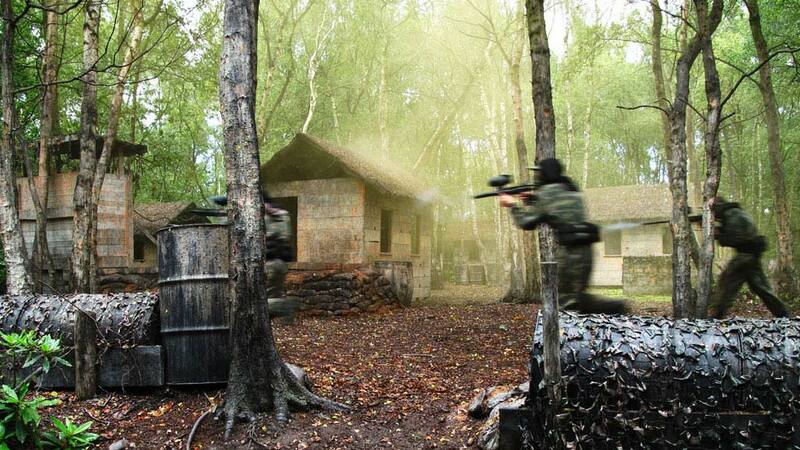 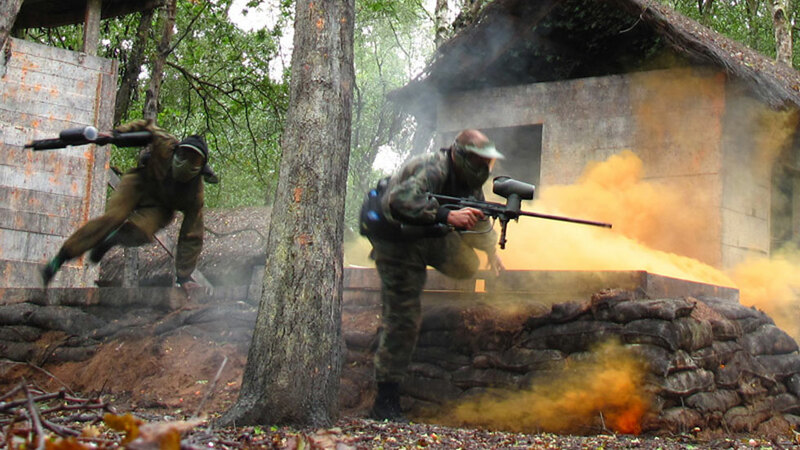 Established in 1987, NPF have been providing world - leading Paintball games from our base near Sutton Coldfield. 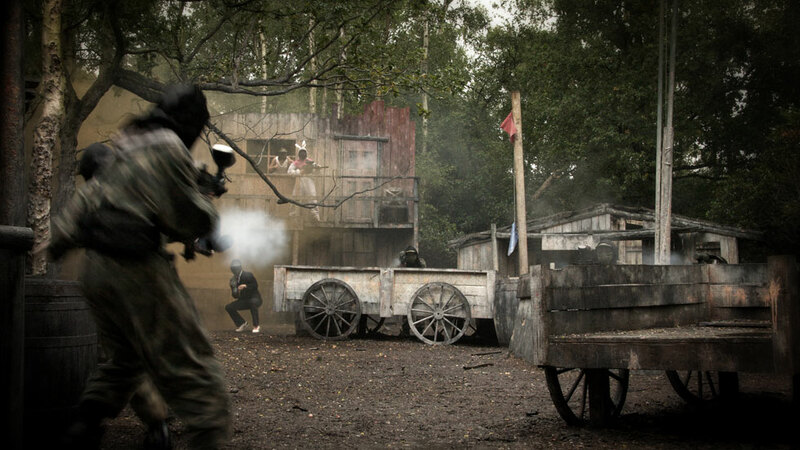 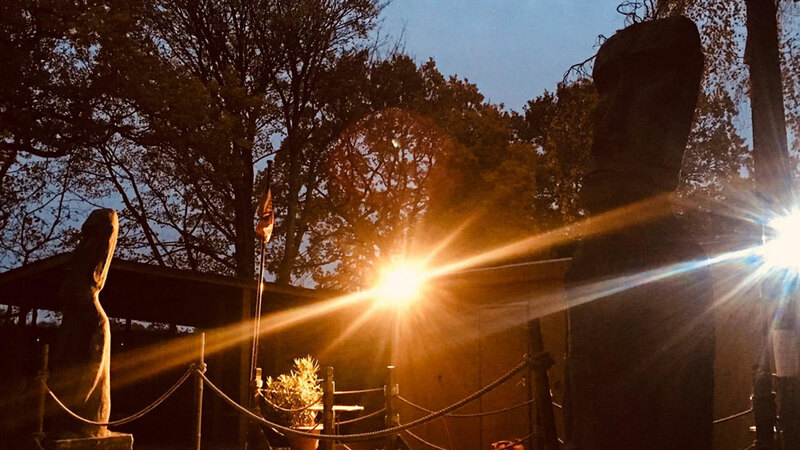 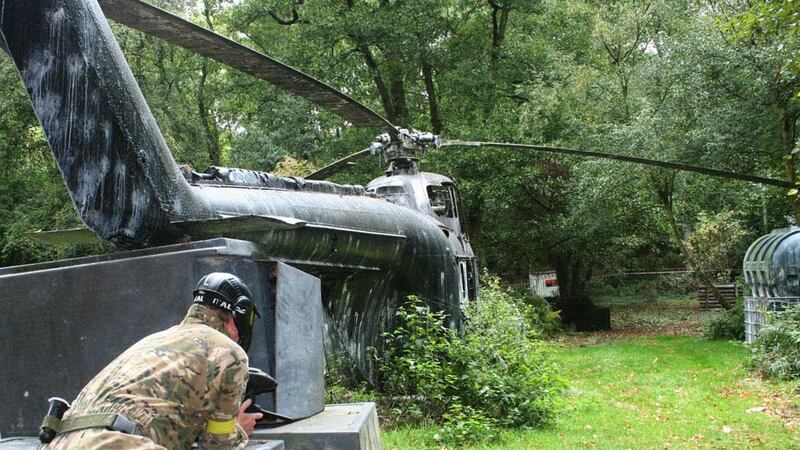 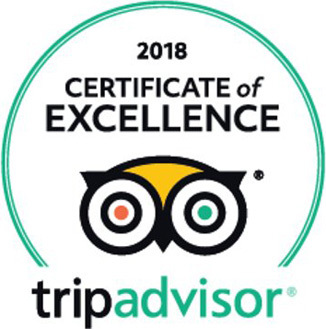 If you're looking for the ultimate Paintball day out - just 40 minutes from Redditch - check out our movie set quality game zones, including Operation Diamond, Wild West, and Rescue Rambo! 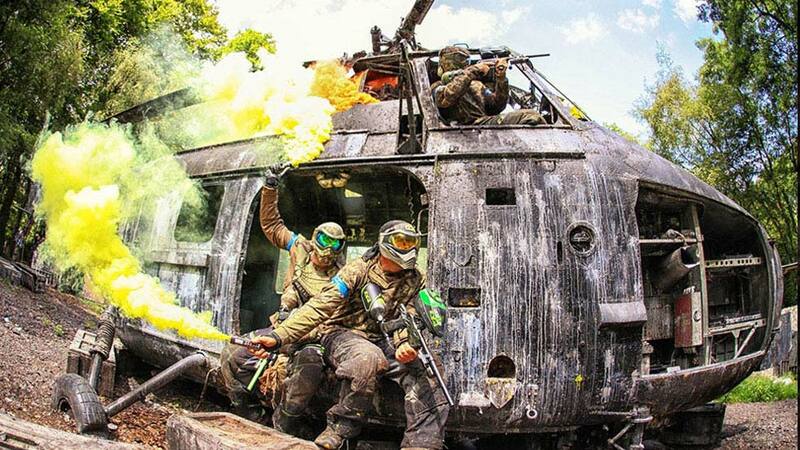 We provide all players with the latest, well maintained Paintball equipment, quality Paintballs, and full supervision to ensure you have a safe, memorable day. 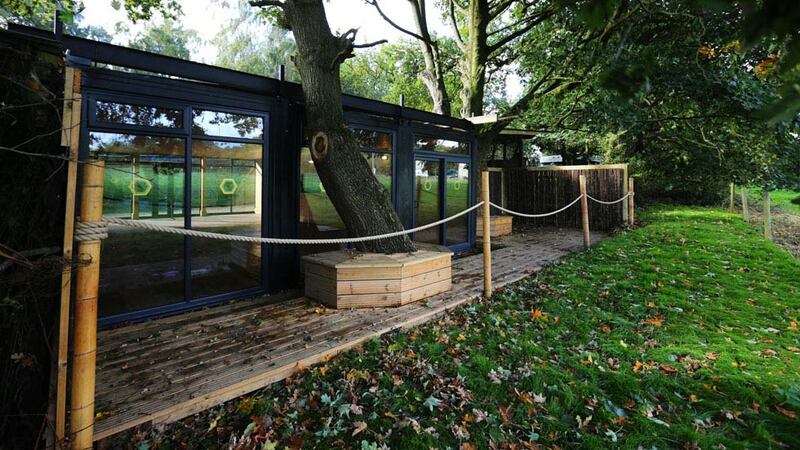 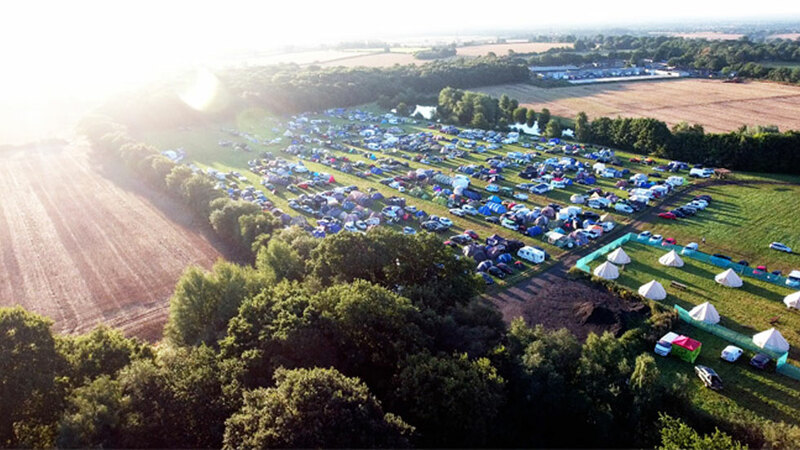 Fully equipped basecamp, with all the facilities you need. 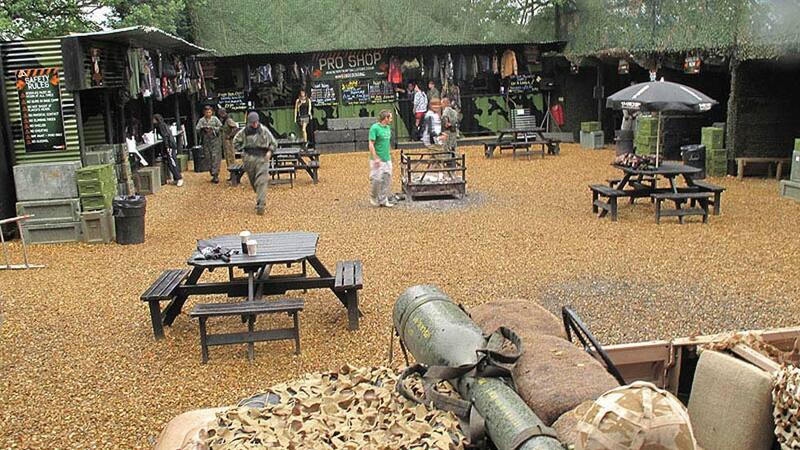 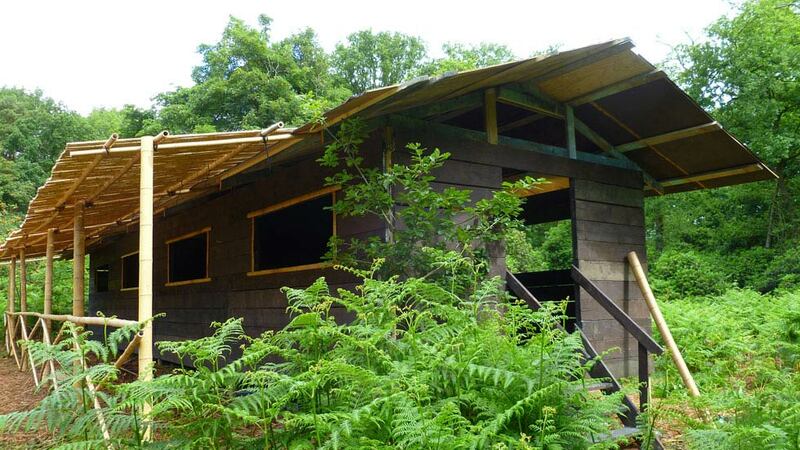 Paintballing has never been so good! 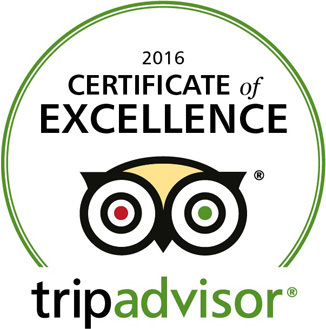 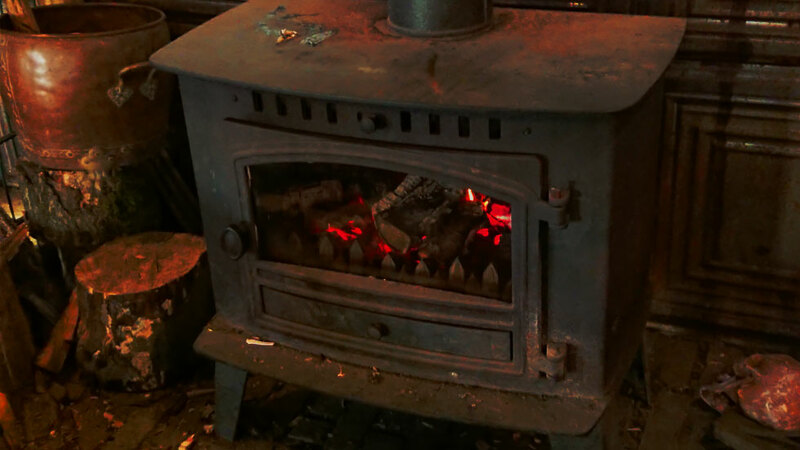 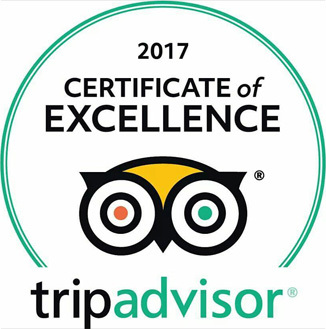 Book online using the booking link below - or call us NOW on 0121 323 1000.